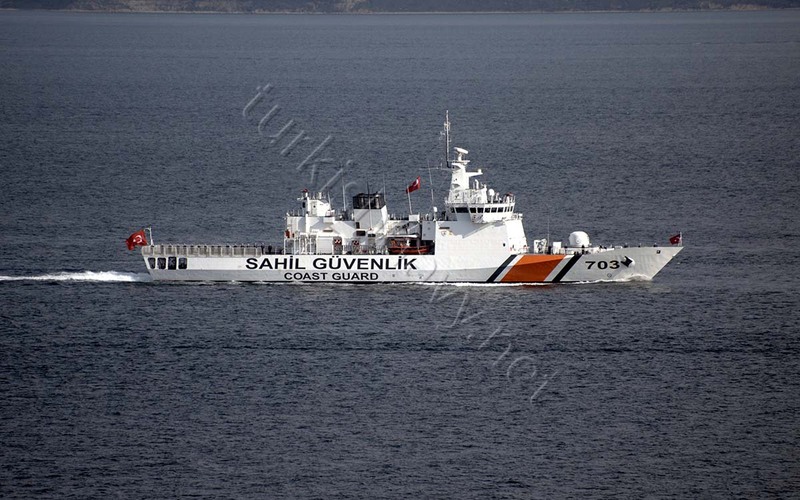 Undersecretariat for Defence Industries (SSM) published photos from the first test cruise of TCG Burgazada on 20 March. 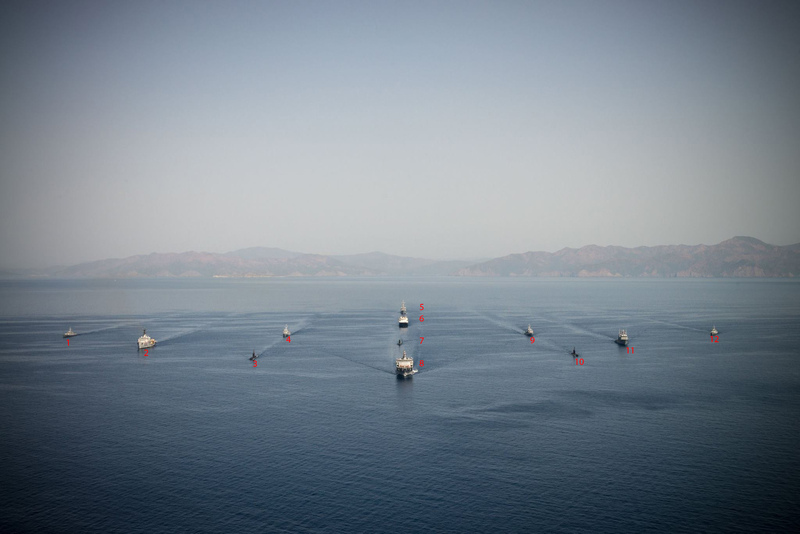 The photos show an unfinished ship sailing on the Marmara Sea. Though SSM did not disclose the exact date when the photos were taken it is assumed that they were taken on 19 March 2018. 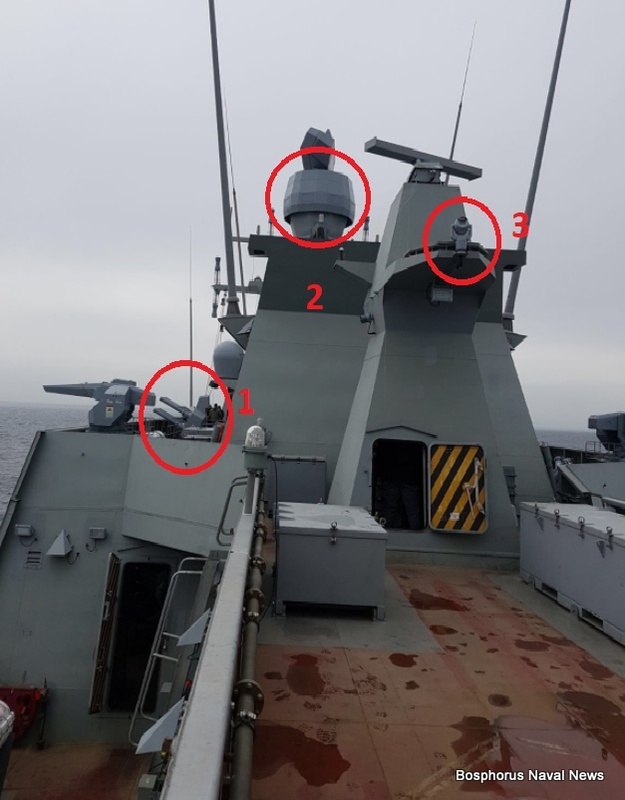 New Aselsan made HIZIR torpedo countermeasure system launcher is installed instead of Ultra SeaSentor system used in the first pair. The back looking AselFLIR-300D has not been installed yet. There is clearly a lot of work to do to finish the ship on time. I think the test on Monday was done to check the performance of the propulsion system, whether the engines were functioning properly, how did they react to the controls, whether the acceleration and deacceleration of the ship were within the limits. 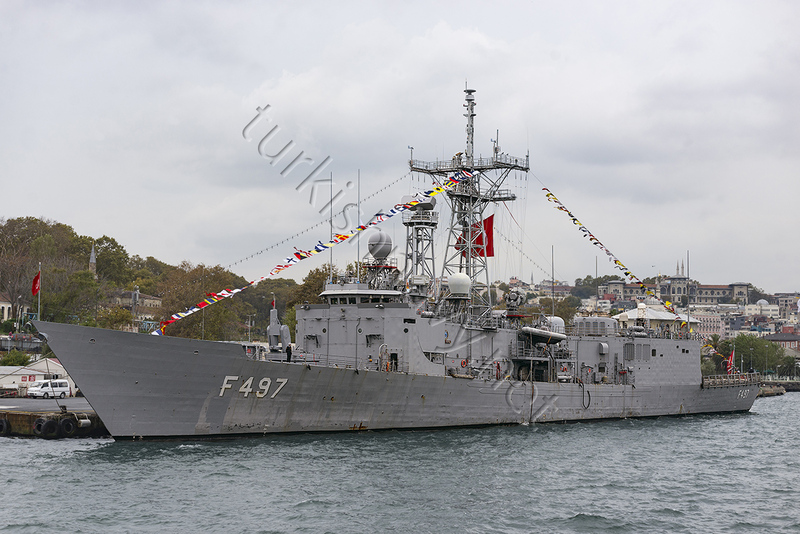 I wish TCG Burgazada fair winds and following seas. Today we are celebrating the 94th anniversary the creation of Turkish Republic. I am grateful to those who made it possible for me and my family to live in this beautiful country under our own flag. And I can’t think of a better way to celebrate our independence with a couple of elegantly decorated ships. 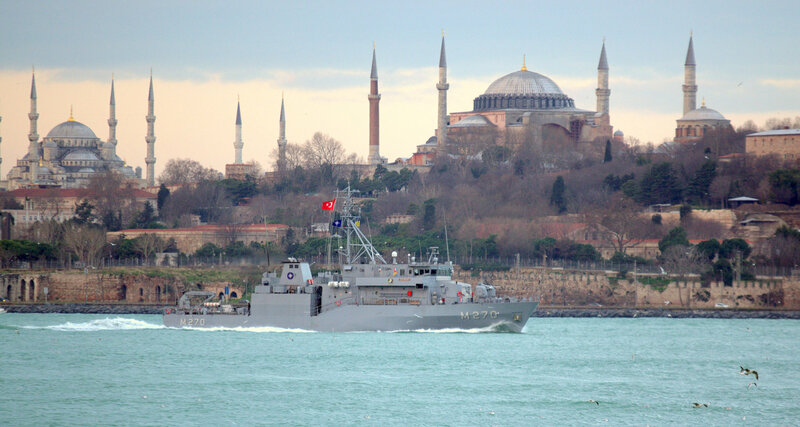 The 27th September, the anniversary of the Battle of Preveza, is celebrated as the Navy Day. On 27th September 1538, a naval battle for the supremacy in the Mediterranean was fought between the Ottoman Navy commandeered by Barbaros Hayrettin Pasa and the fleet of a Christian alliance assembled by Pope Paul III and commandeered by Andrea Doria. 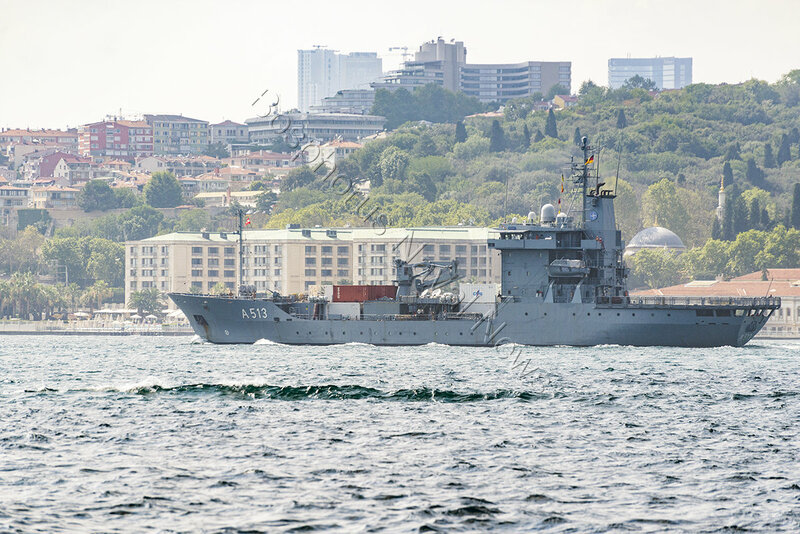 Note 1: The construction of the first Type 214 class submarine TCG Pirireis has started on 10th October 2015. 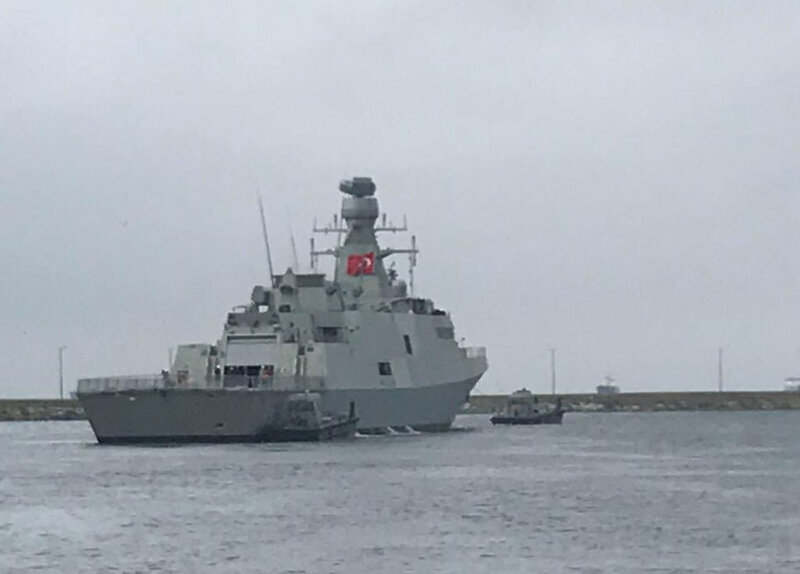 Note 2: The second batch of 4 Ada class corvettes has been enlarged to the new İstif class frigates. 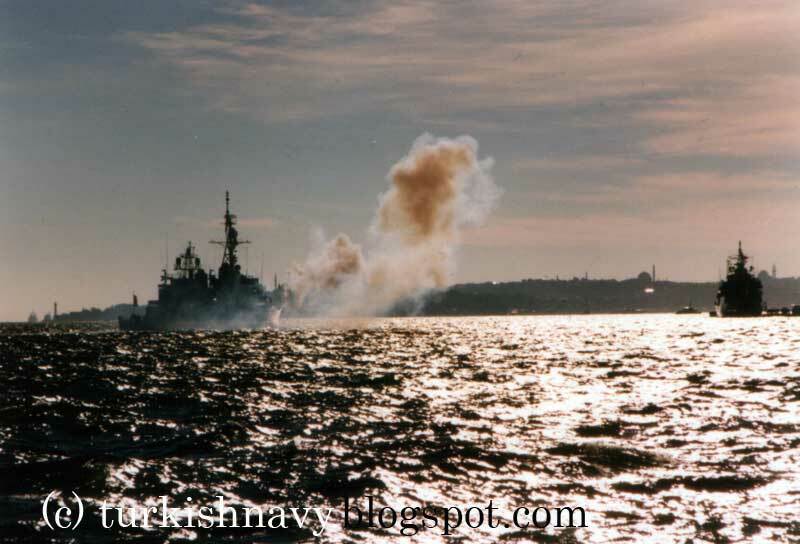 Note 3: Procurement of 4 (plus 6 optional) fast attack of local design armed with missiles is planned. Note 4: The procurement of 6 new minesweepers is planned. 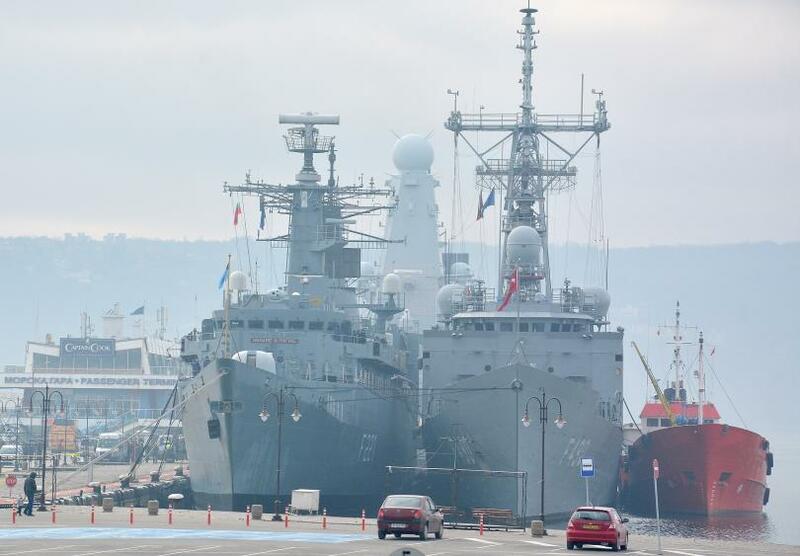 Note 5: The construction of the first LPD TCG Anadolu will start in Autumn 2016. 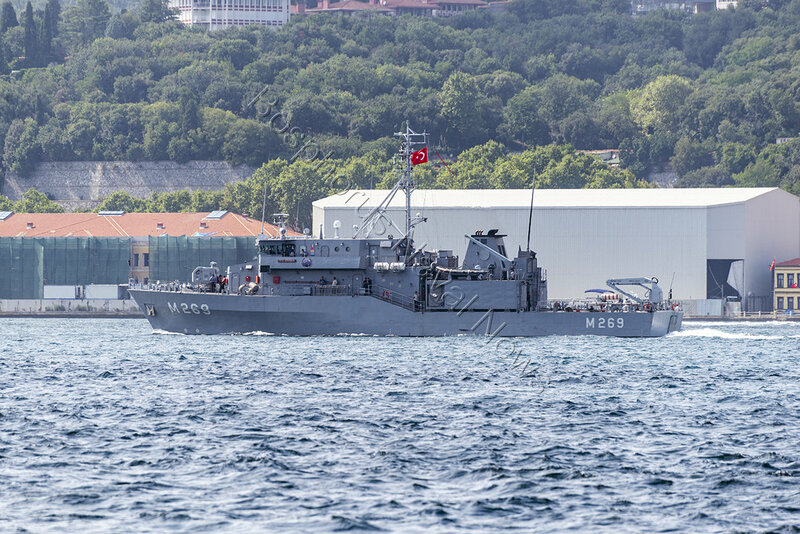 Note 6: 6 LCM and 2 LCAC may be procured with the LPD but the acquisition of these smaller vessels is not definite yet. Note 7: Two oil tankers are constructed by a private shipyard. 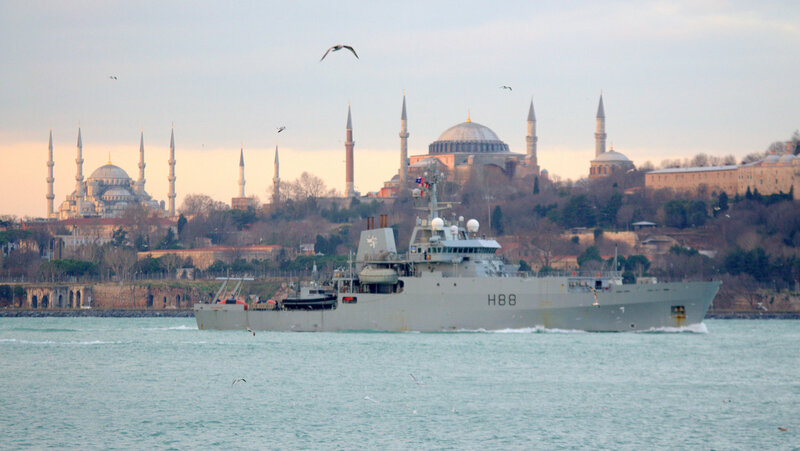 Additionally, procurement of one fleet replenishment ship is planned. Note 8: The AB-212 helicopters are mostly used for utility duties. 6 additional Seahawk have been ordered.